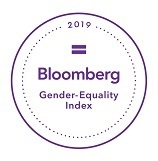 CAMDEN, N.J.--(BUSINESS WIRE)--Jan. 16, 2019-- Campbell Soup Company (NYSE:CPB) has been named to the 2019 Bloomberg Gender-Equality Index (GEI) which recognizes companies committed to transparency in gender reporting and advancing women’s equality. The second annual index includes companies from 10 sectors headquartered across 36 countries. 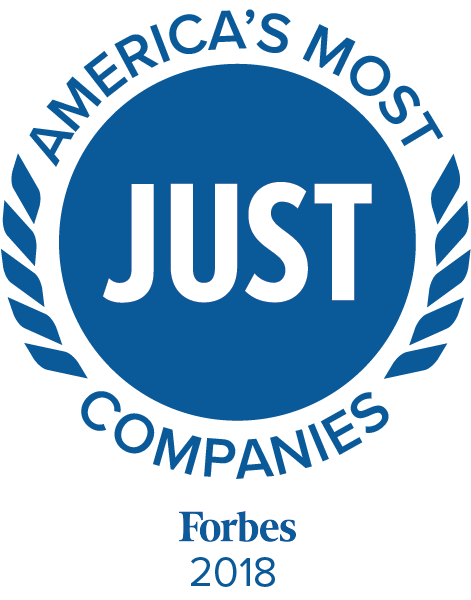 Campbell excelled in areas such as Board representation, diversity & inclusion leadership, U.S. parental leave, family care, health care and flexible work arrangements. Campbell scored higher than average against both Index Members and consumer packaged goods peer companies. Campbell promotes gender equity at all levels of the organization with initiatives such as the Women of Campbell, an employee-led business resource group designed to empower women within the organization. On-site day care facilities at Campbell’s WHQ in Camden, N.J. and competitive parental leave policies provide Campbell employees with the support needed to navigate their careers. Campbell was also recognized in 2018 by the Forum of Executive Women as a Champion of Board Diversity.